We are delighted to announce details of our newly awarded project at The Redwood Centre, Shrewsbury. 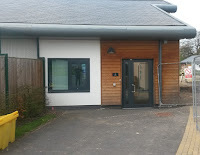 To be completed for the NHS Trust, this project involves the new-build extension to an existing ward, which will form two new assessment rooms. As well as the creation of the extension, Bespoke will be completing a programme of works to the interior and exterior of this new development. 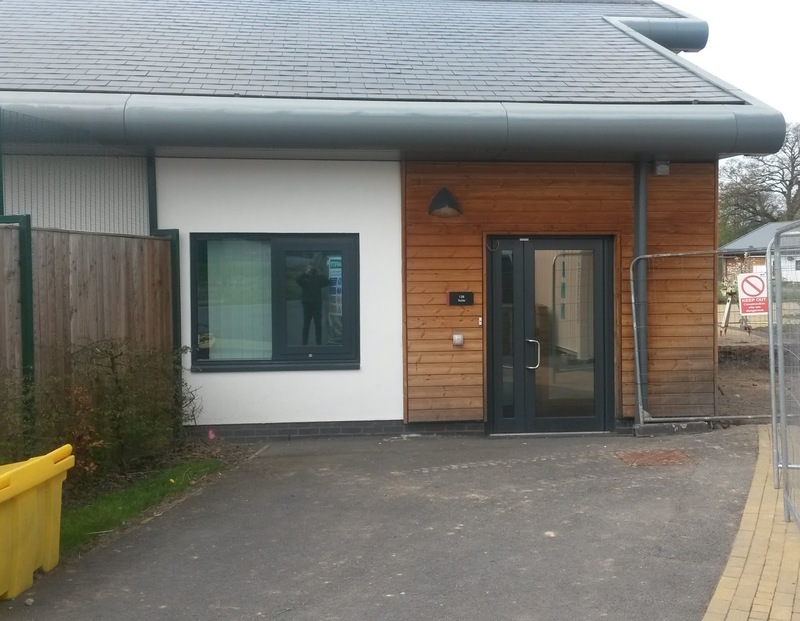 Timber cladding and roof works will be carried out to match that of the existing building, while windows, doors, partitions and specialist ironmongery will be installed during the interior fit-out phase. 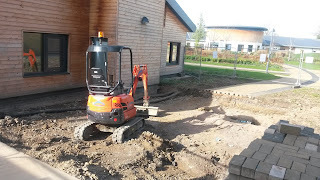 Groudwork's are currently underway on site. Once complete, works to the foundations of the extension will commence.